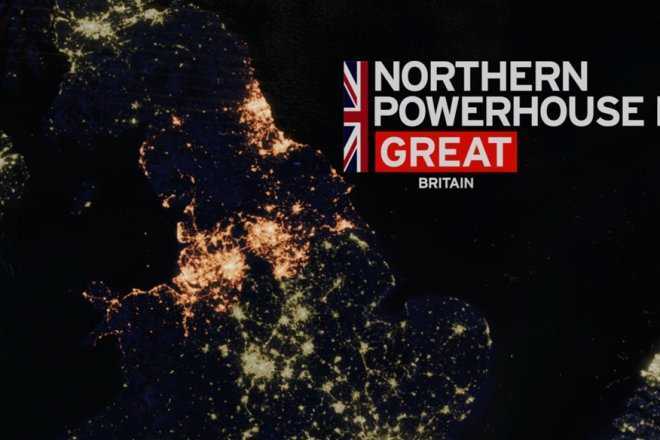 I believe and expect the N8 universities, working individually and together, to be at the forefront of a rejuvenated northern economy. 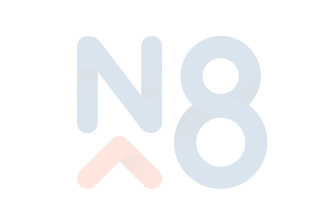 The N8 partnership is a real step-change in how universities work together, greatly expanding what a single university can achieve. 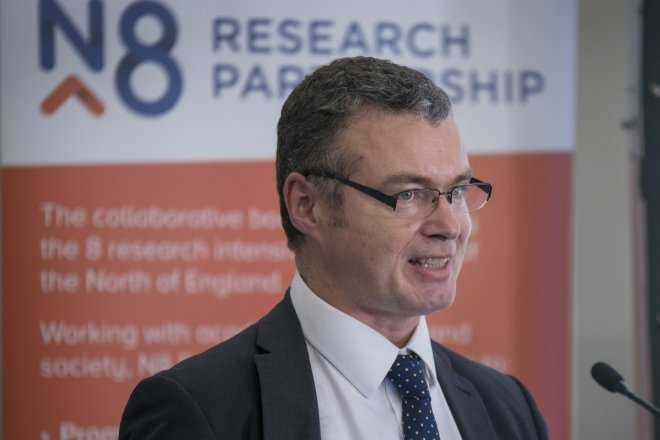 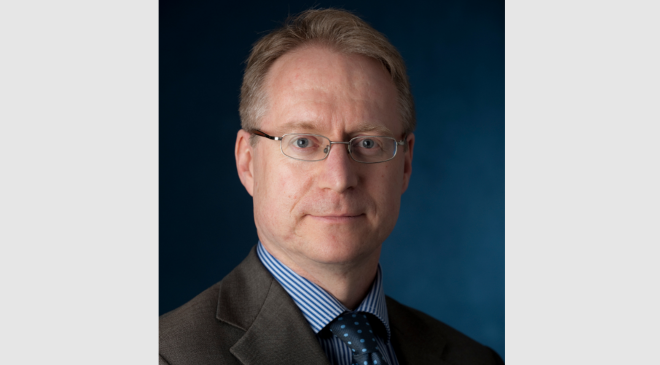 The N8 Research Partnership collaboration brings together the world-class research, innovation and skills of these research-intensive Northern universities. 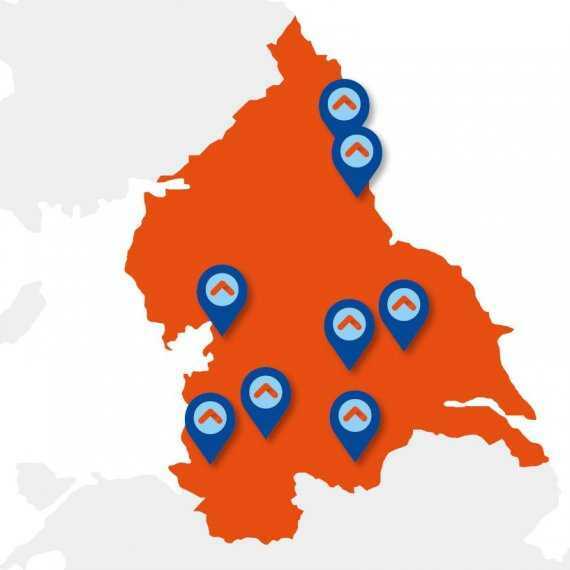 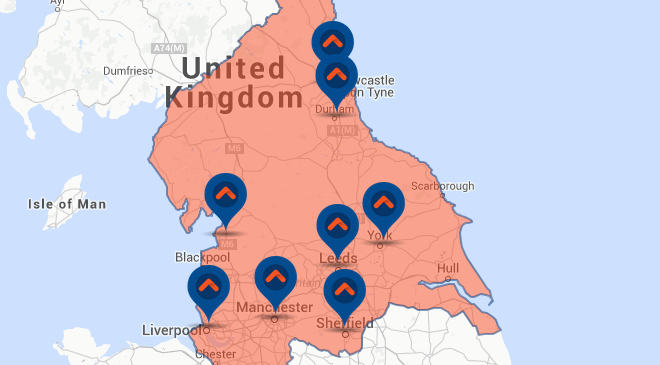 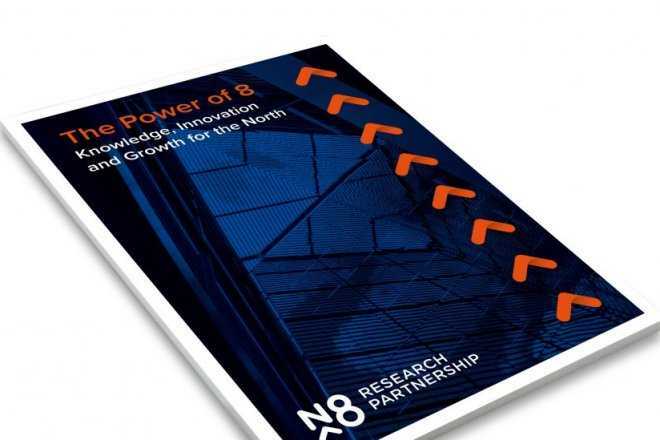 The N8 have produced a report detailing how the N8 institutions, as major economic enterprises, generate revenue and economic activity in the North of England, as well as creating jobs and attracting investment to the region. 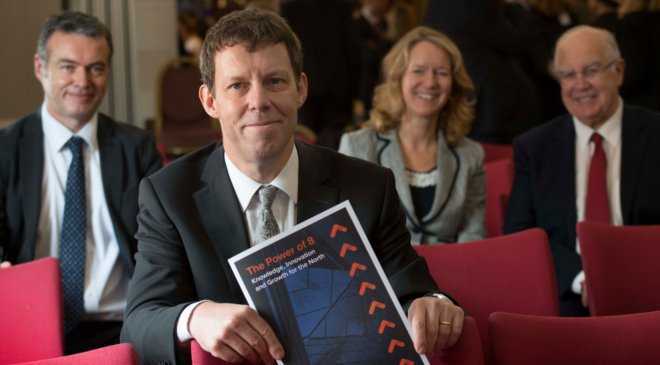 This report highlights the critical role which research funding plays in driving economic impact and identifies the value of research funding which comes from EU sources. 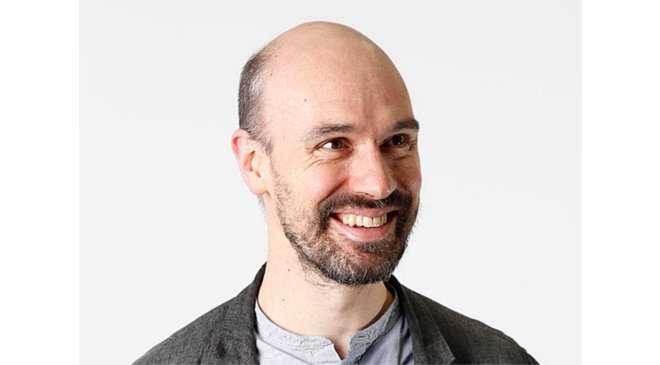 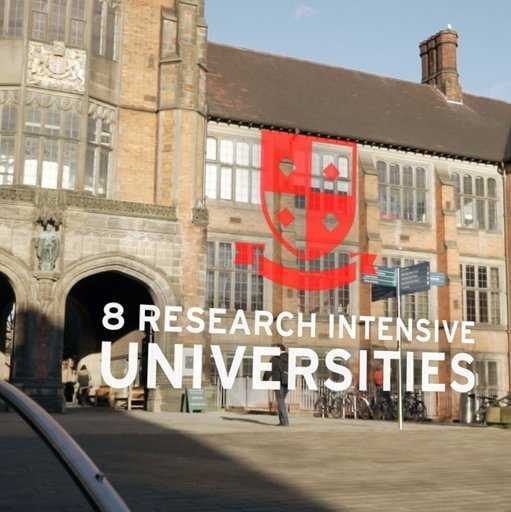 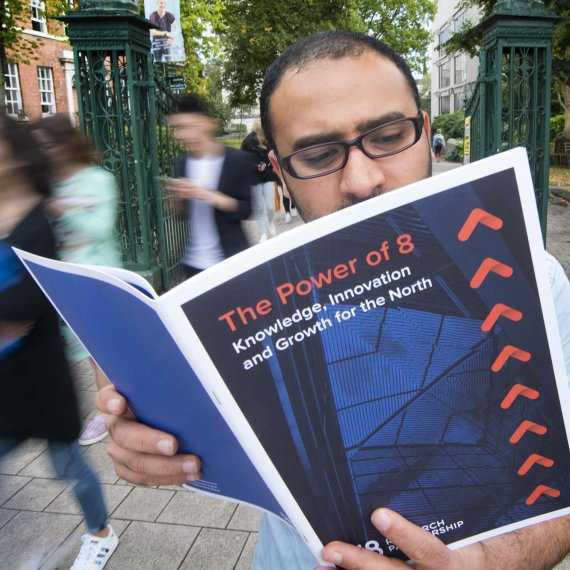 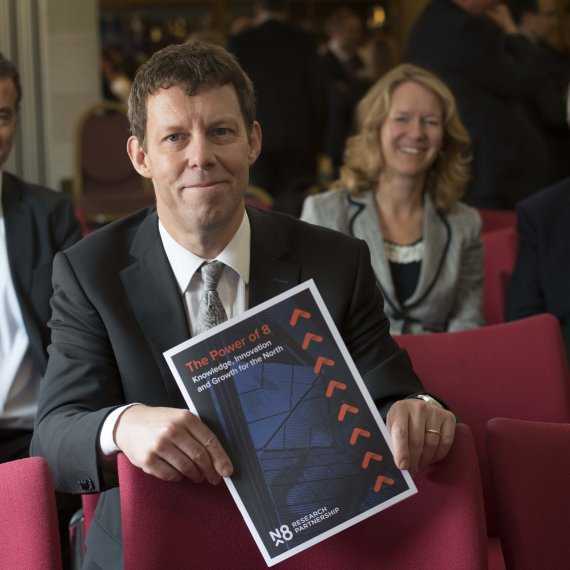 The Power of 8: Knowledge, Innovation and Growth for the North was launched at the University of Leeds to an audience of industry leaders and business representatives, policymakers and government, funding bodies, and universities.